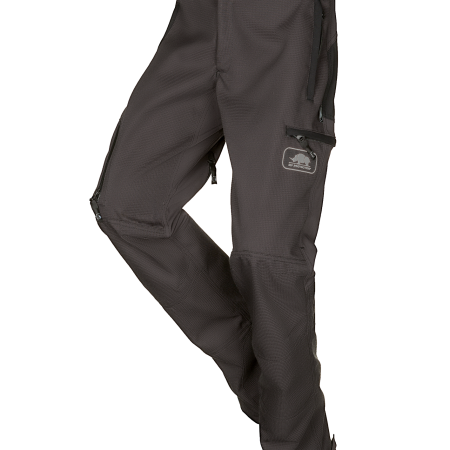 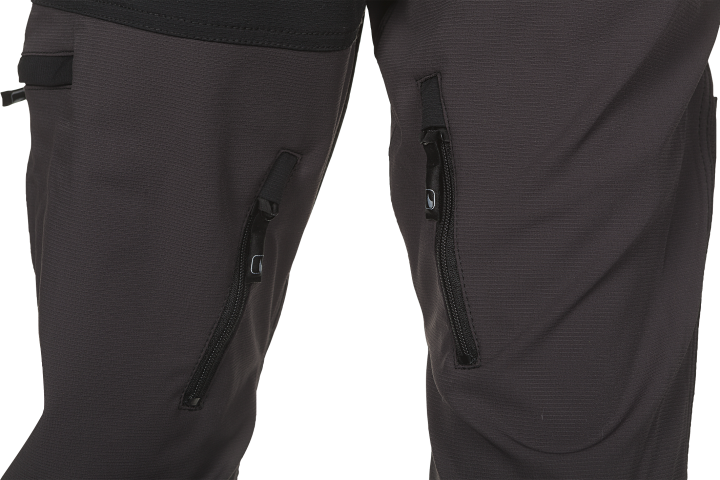 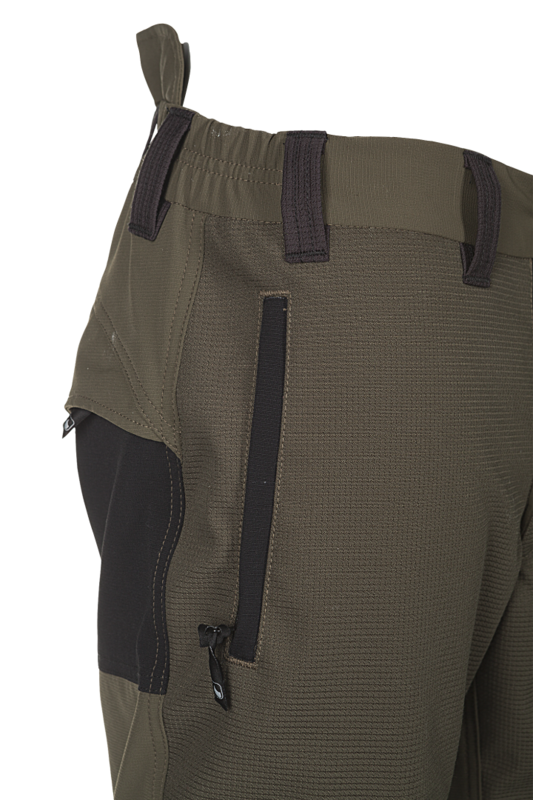 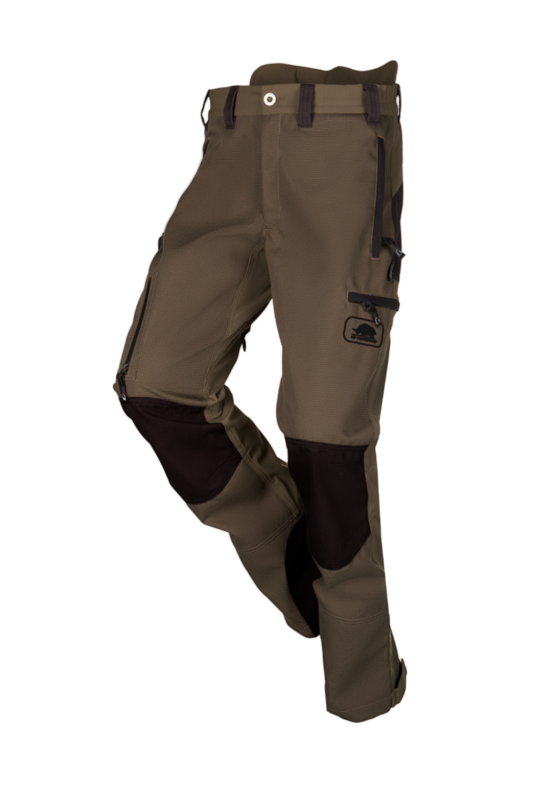 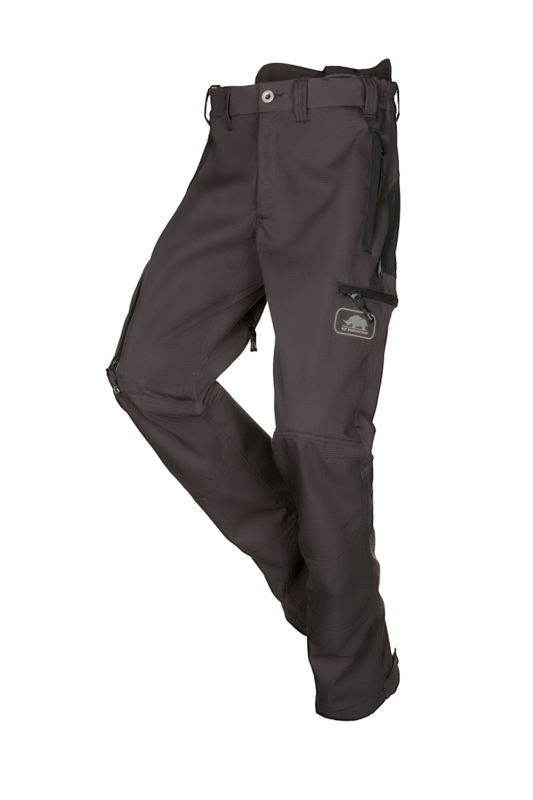 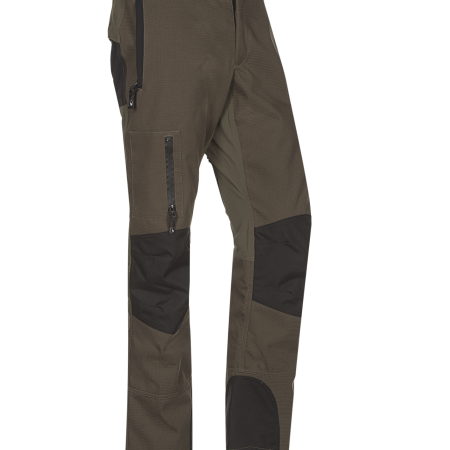 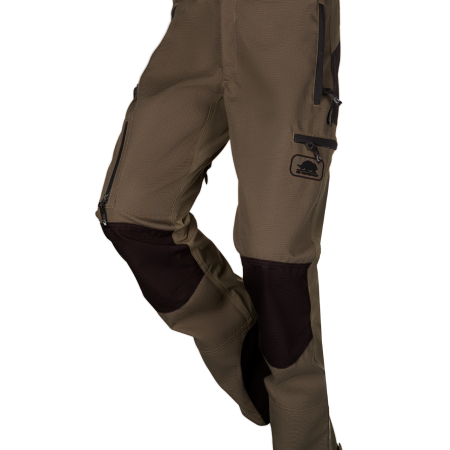 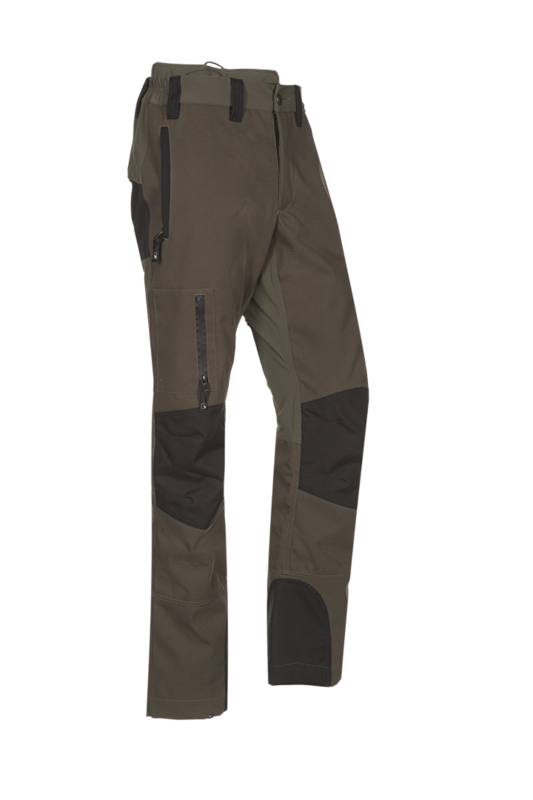 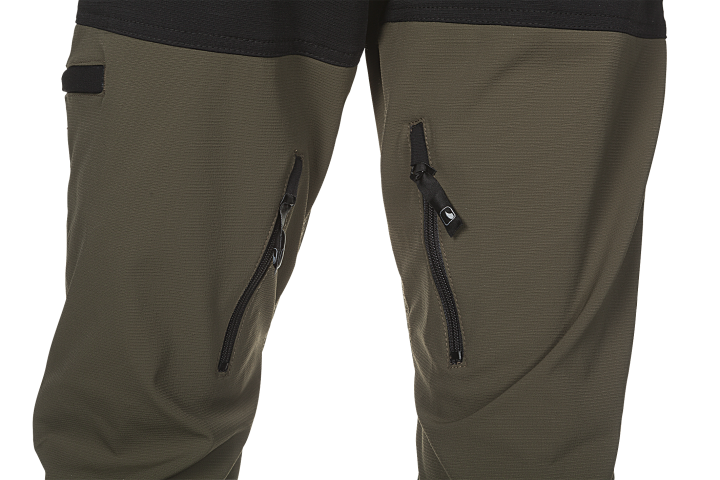 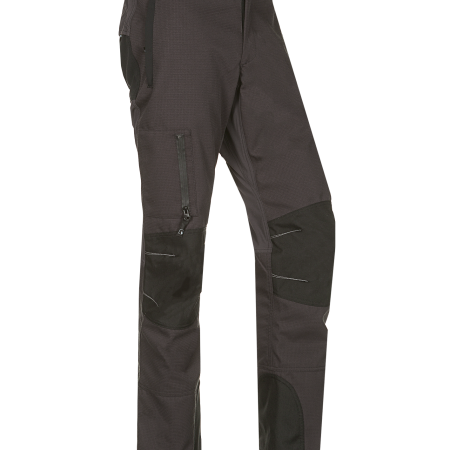 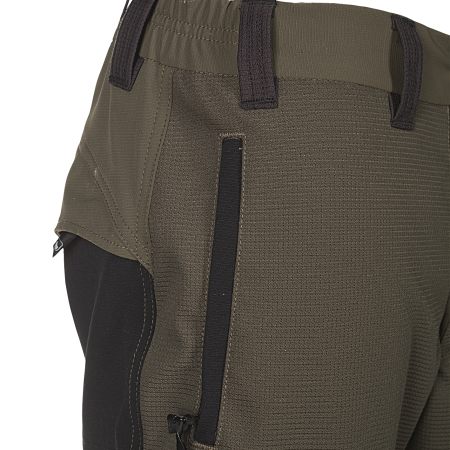 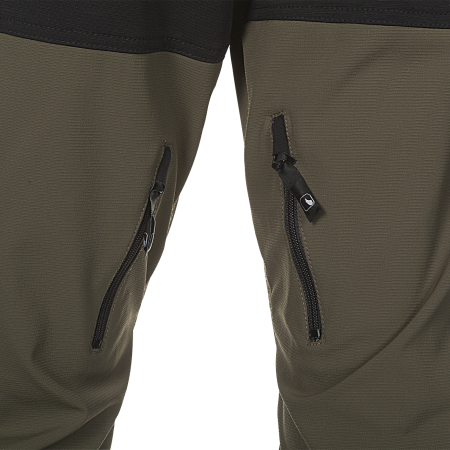 Better experience the action wearing the Tracker trousers! 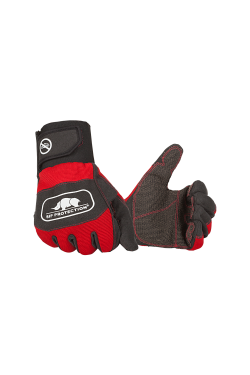 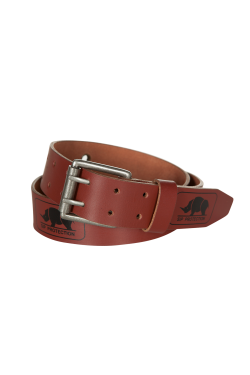 They are perfect for all sorts of activities when not handling the chainsaw such as making your way through thorns in the forest or as very heavy duty working trousers. 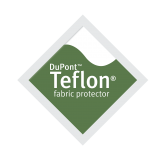 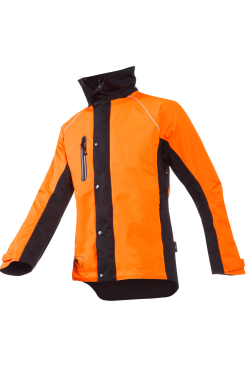 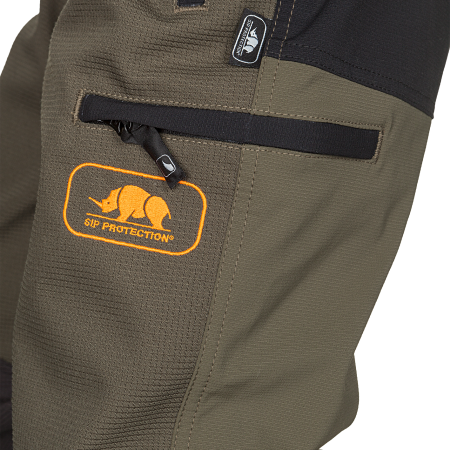 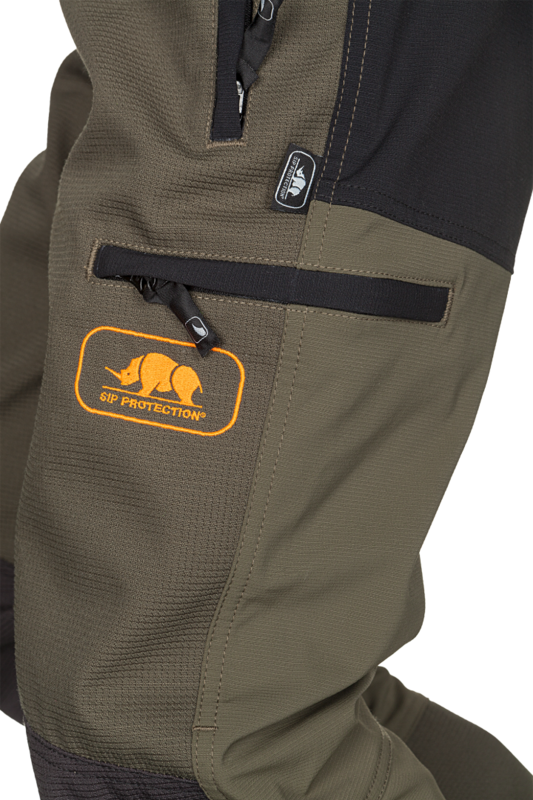 Just not your regular ones...The full ripstop and waterproof Tektor reinforcements keep you dry and comfortable and has an extremely high wear and tear resistance everywhere, in every circumstance. 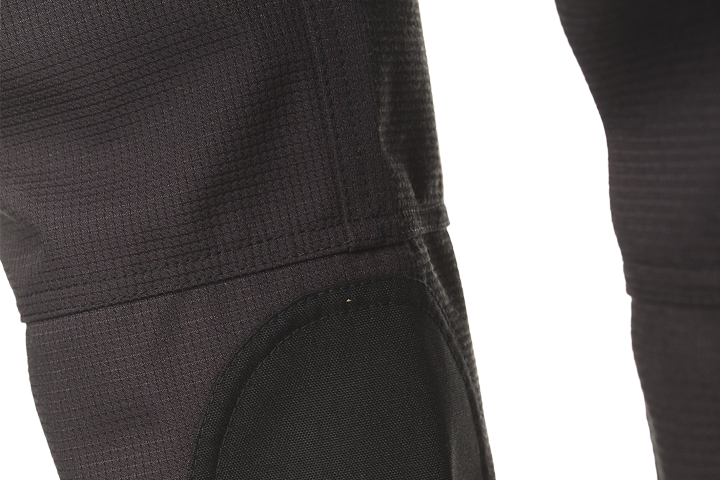 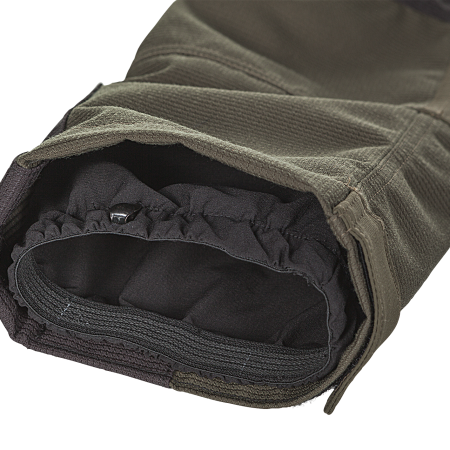 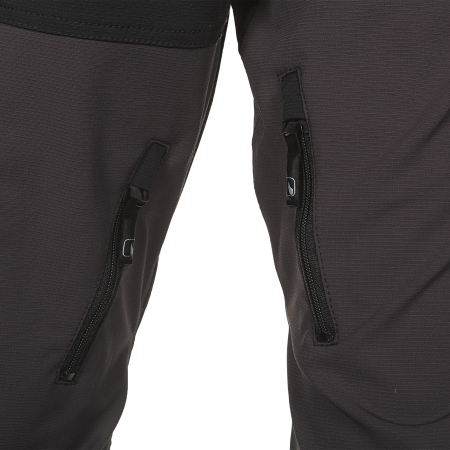 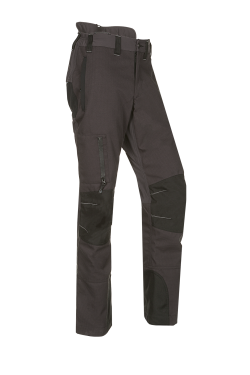 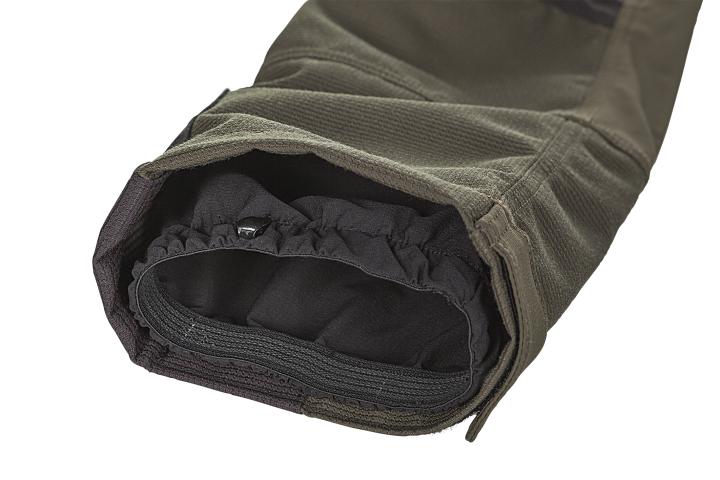 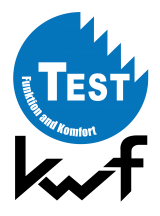 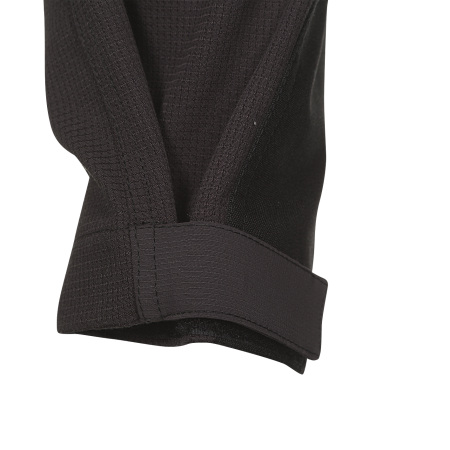 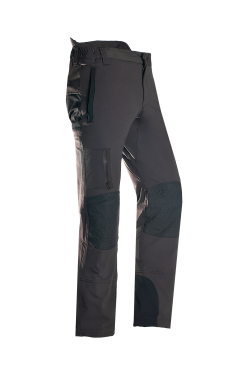 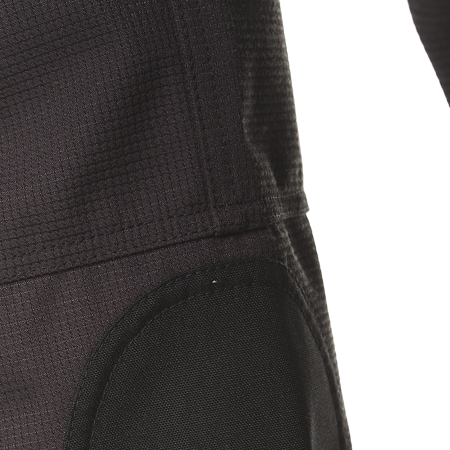 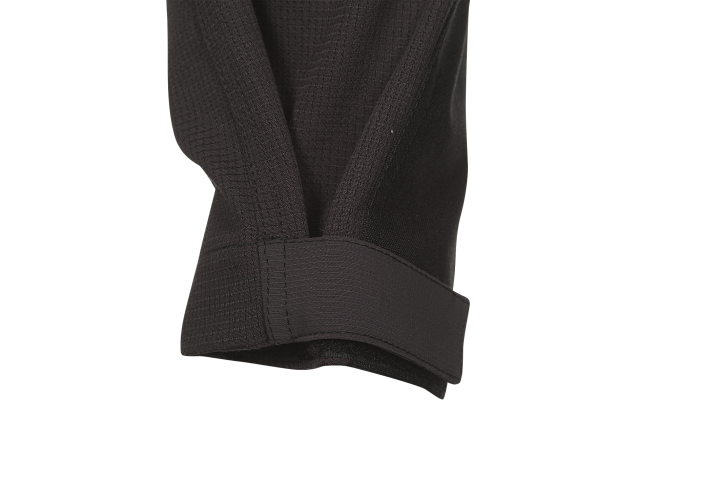 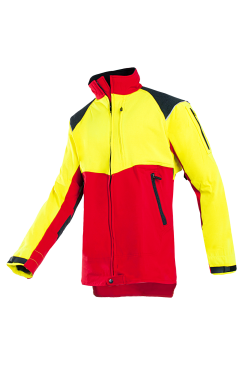 The ventilation zippers at the back of the legs allow an air flow when needed and a perfect fitting is assured thanks to a wide variety of available sizes and leg lengths.